Jeff has been involved in eCommerce since 2007 when he founded Textbooks.com. After leaving Textbooks.com, Jeff went on to run Campusbooks.com as CEO until 2014 when he joined the executive team of Seller Labs. 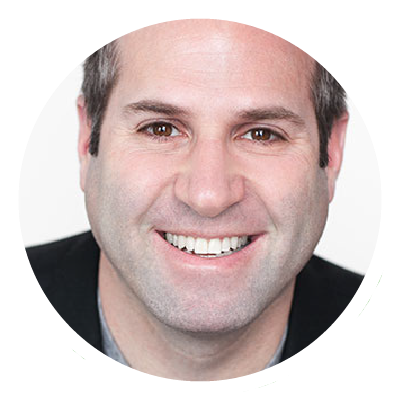 At Seller Labs, Jeff has been responsible for the brand, marketing and message of one of the fastest growing Amazon SaaS companies. In 2015 Seller Labs customers did over 2.3 Billion in online sales. Jeff is asked to speak around the country on many different topics and is an industry expert on Amazon, Amazon SEO as well as building brands on the Amazon Marketplace.